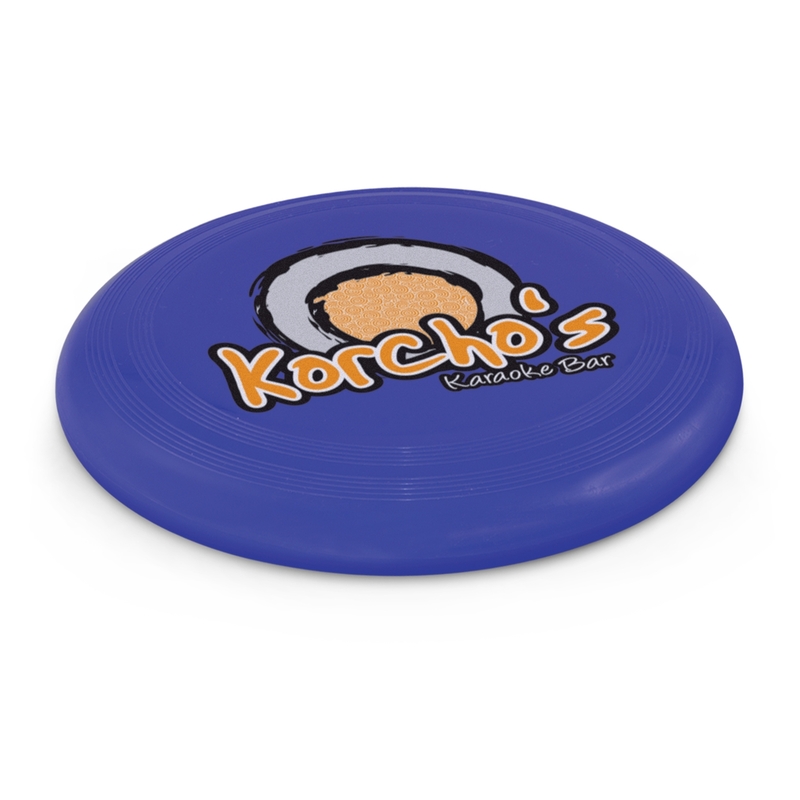 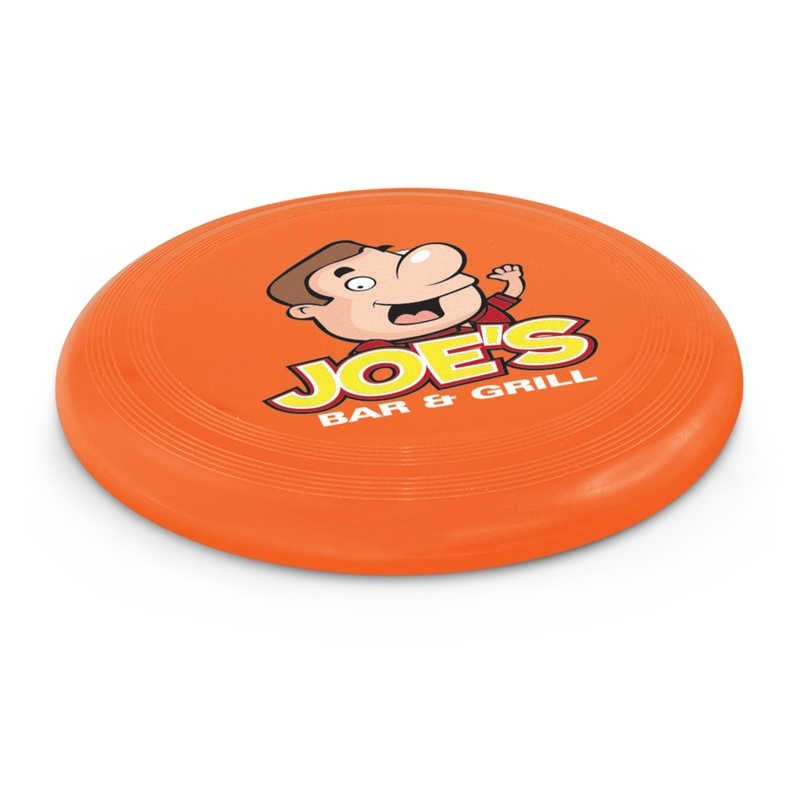 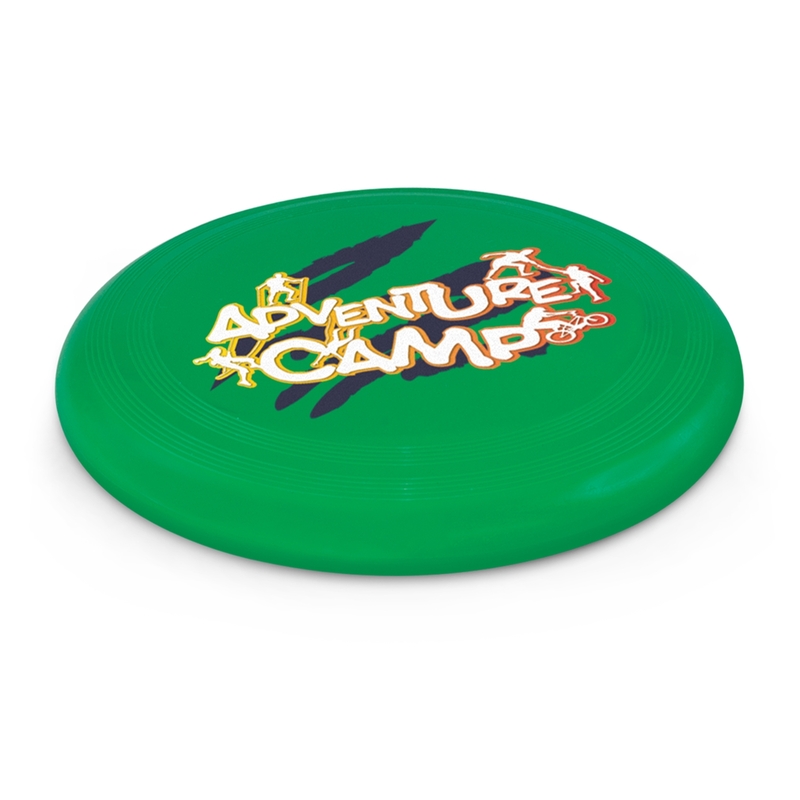 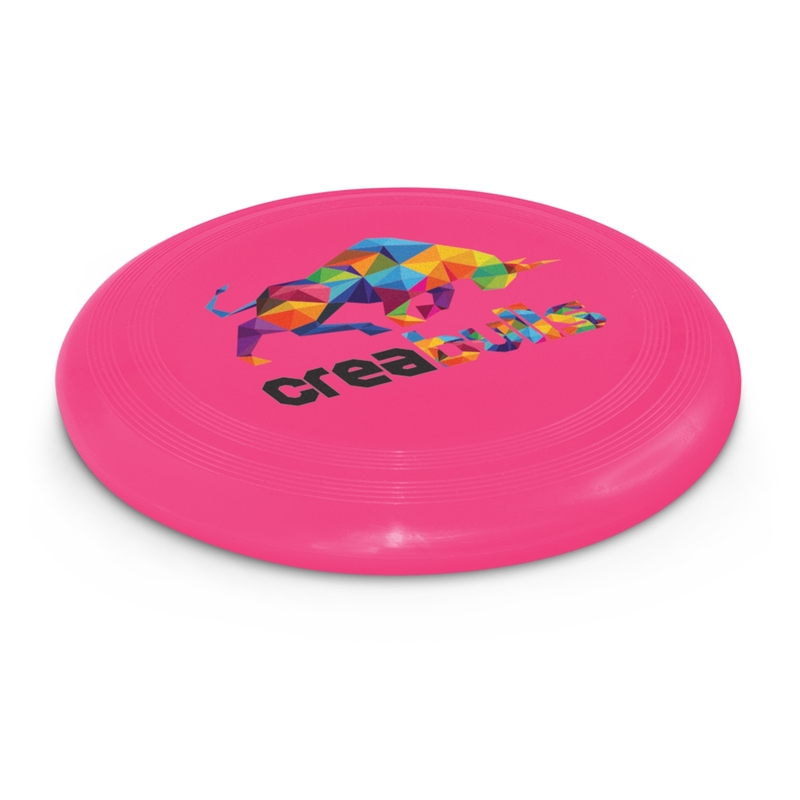 Pick up and play with some of our Large Frisbees. 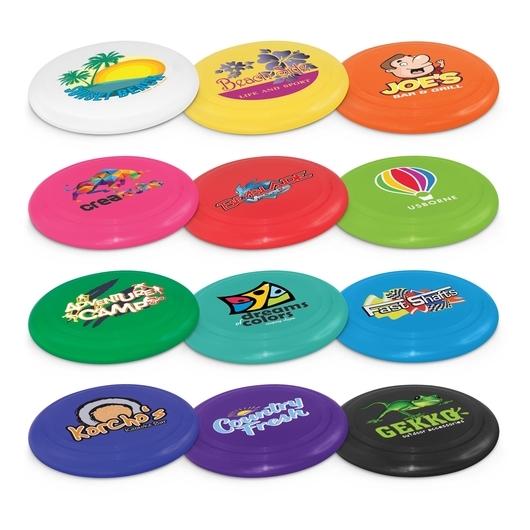 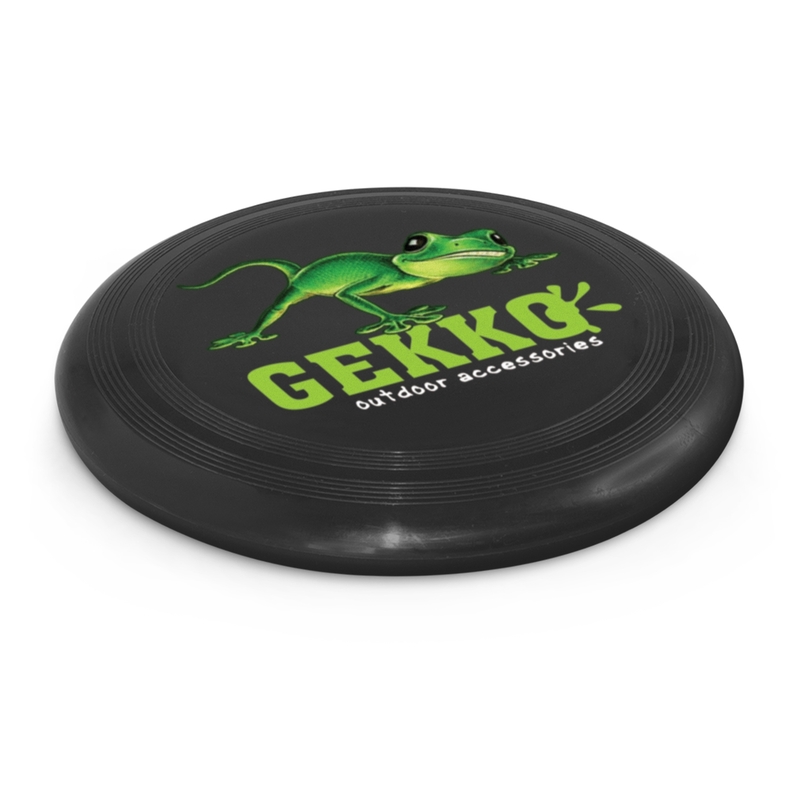 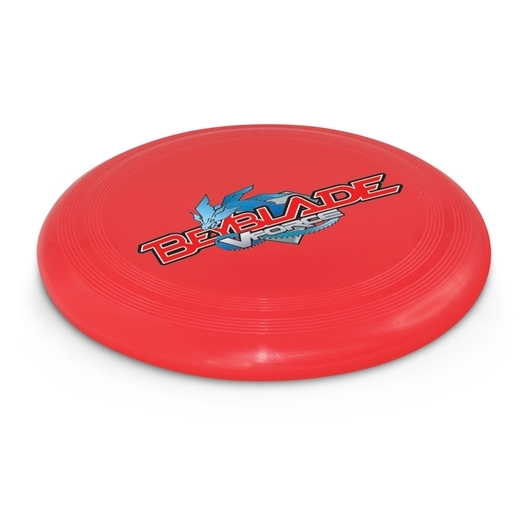 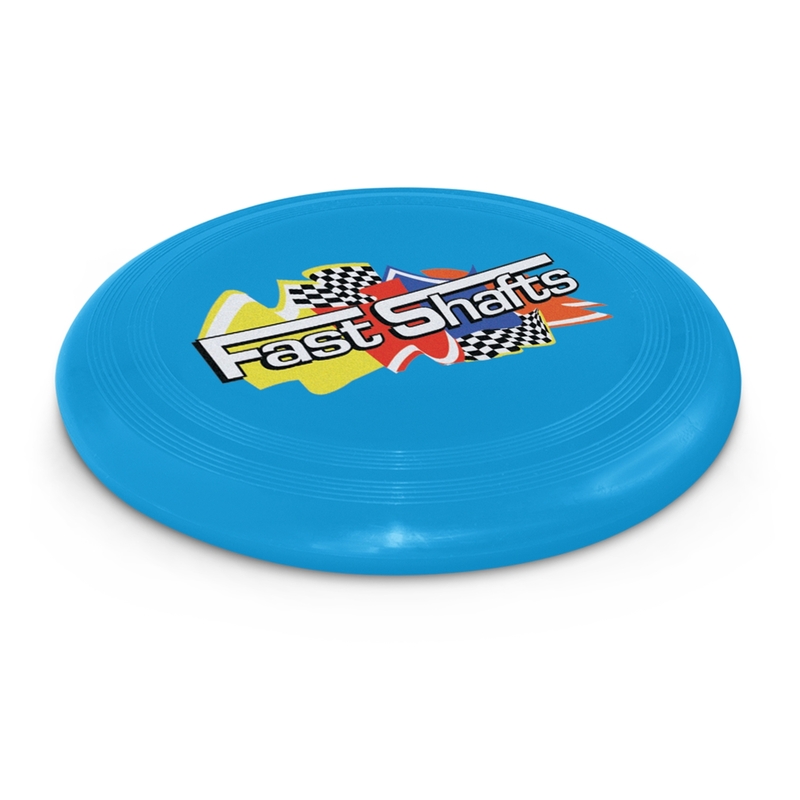 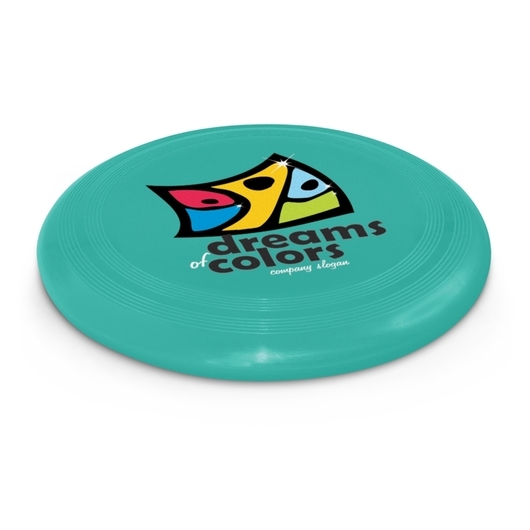 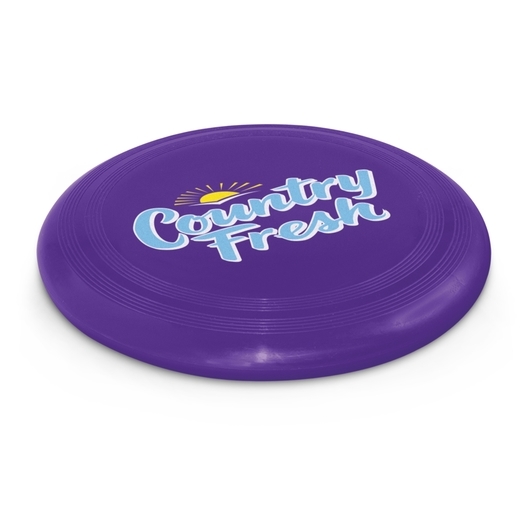 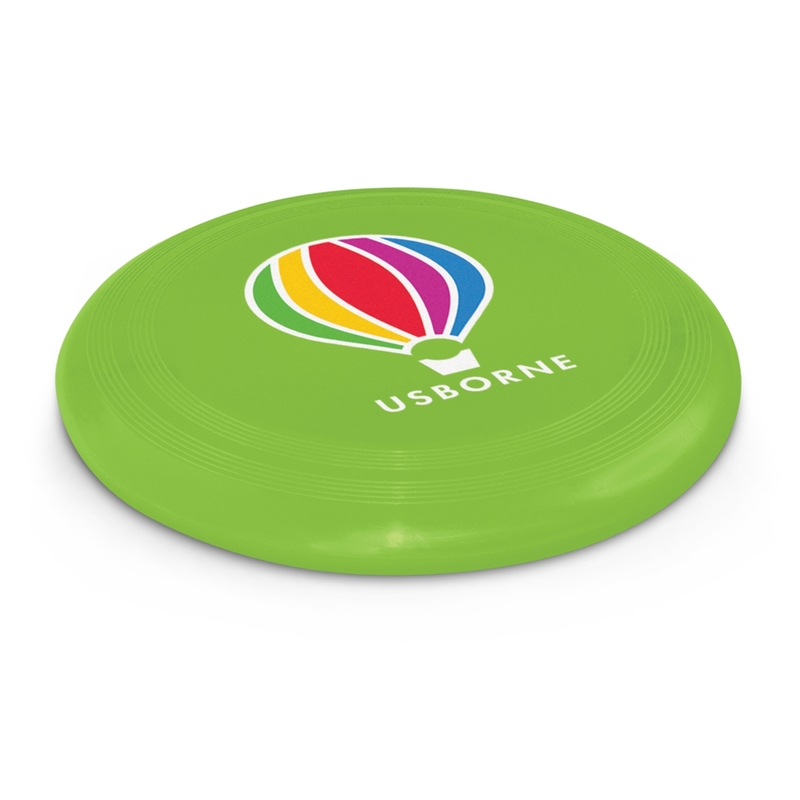 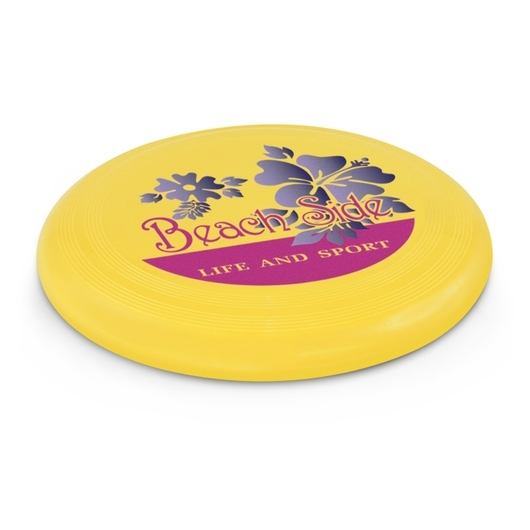 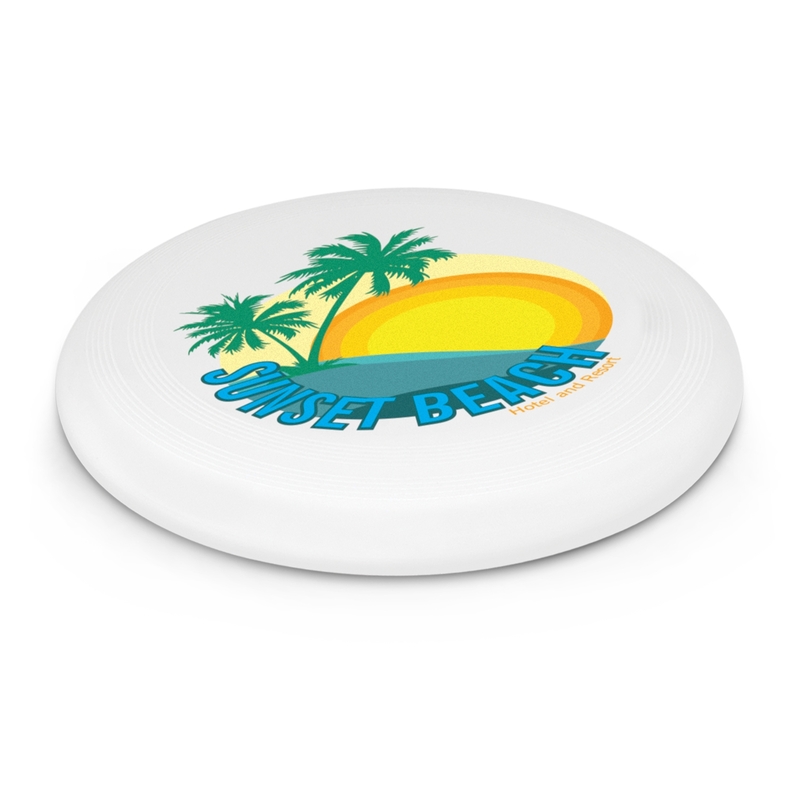 Perfect for the beach, park or backyard these Frisbees are something people of all ages can enjoy. They also feature a large branding surface, allowing your logo to easily be recognised and remembered.